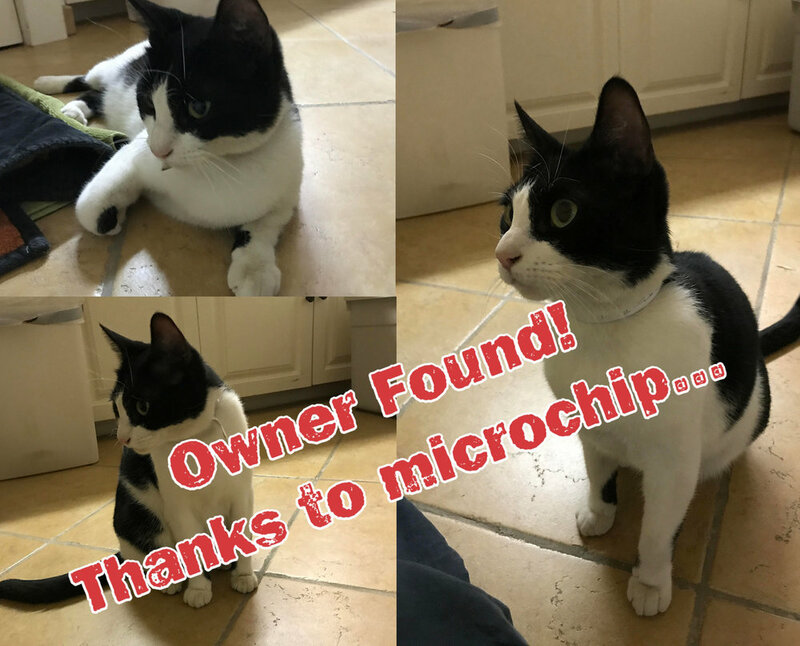 Thanks to the kind and caring efforts of resident Renvy Pittman, the BAA is pleased to announce the kitten found its owner with the aid of its microchip. The BAA office encourages pet owners to microchip their pets. A microchip adds that degree of hope for a happy ending.